Dallas. Film. Art. Music. Culture. 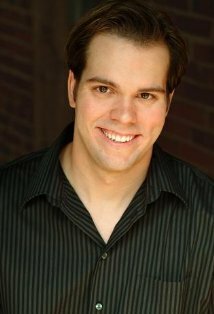 Robby Storey is a locally based actor/writer/producer who’s currently working on the Frank Mosley Directed project Hot/Cold . Robby took part in an email interview for PSD in which he discusses his career so far. Enjoy our Exclusive look into one of North Texas’ more dynamic writers and actors. Euro 2012 – Look Out Brazil.